Google has entered into an agreement to acquire Nest, the business behind the smart thermostat and smoke detector, for $3.2 billion in cash. Nest was founded by Tony Fadell, a former Apple employee who is credited with being the brains behind the iPod, in 2010. 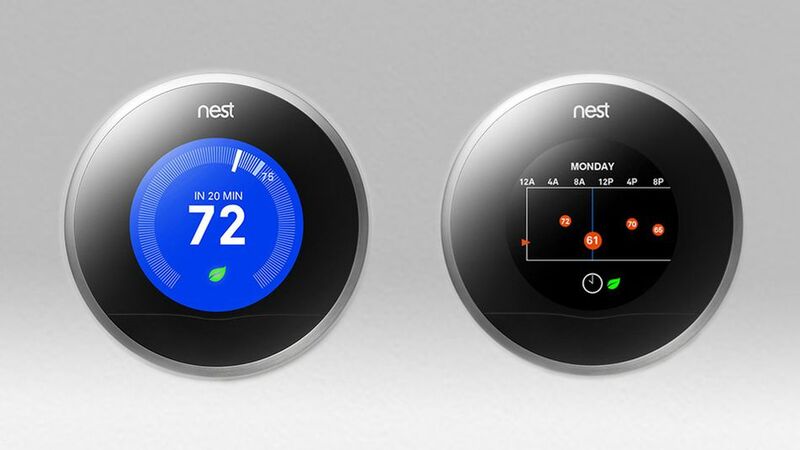 Fadell will continue to run Nest and the company will operate as a standalone brand under Google. comScore, Inc., a leader in measuring the digital world, today released its monthly ranking of U.S. web activity at the top online properties for July 2013 based on data from the comScore Media Metrix service. Yahoo is #1 for web traffic surpassing google for the first time since 2011. 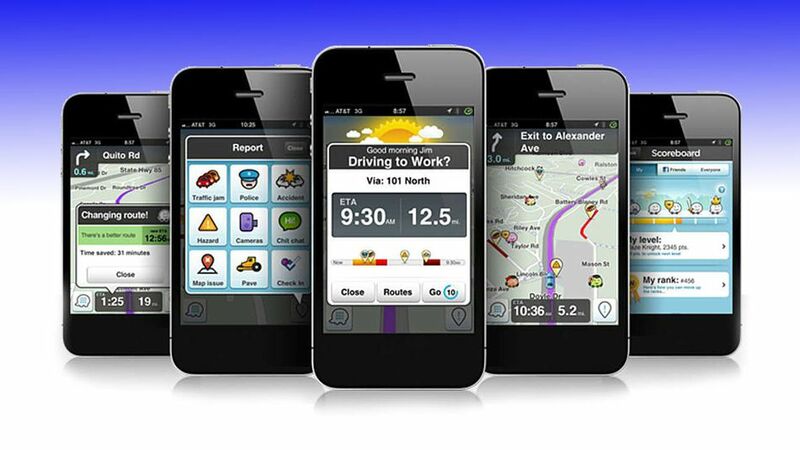 Google is set to acquire much sought-after Israeli navigation app startup Waze, after the two companies agreed in principle to most term, including a price tag exceeding $1.3 billion in cash, sources said Sunday. Google has released the new Zeitgeist, its annual list of most popular searches and search trends throughout the year. It only takes half a second for Google to return a search based on keywords you type in, but there’s a whole lot more happening behind the scenes to give you the results you need. Google on Monday launched a video that explains the science behind how the massive search engine actually works. Matt Cutts, software engineer head of Google’s webspam team, details in a YouTube video how the search engine giant thoroughly scours the web on a daily basis to provide the most up-to-date results to users.